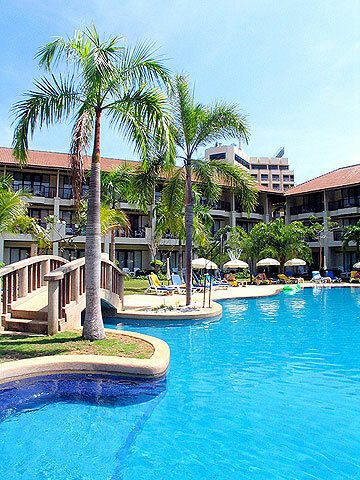 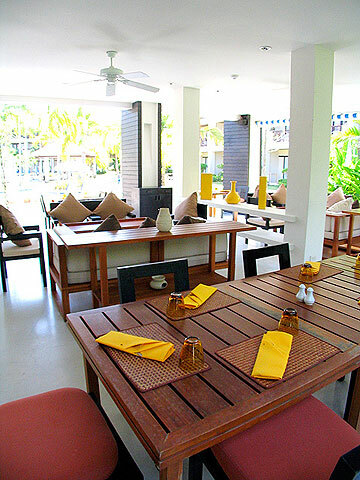 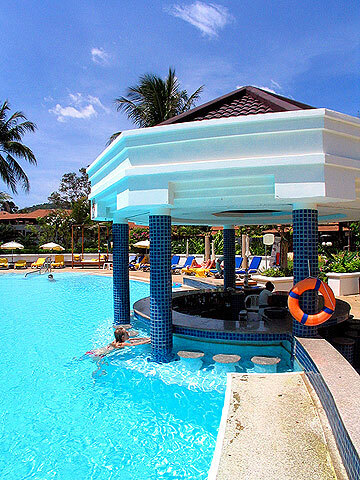 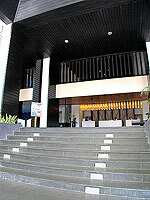 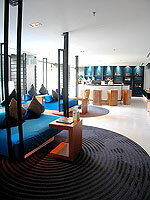 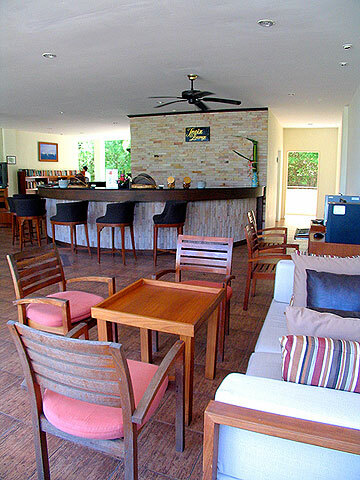 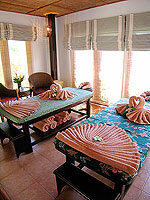 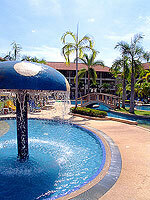 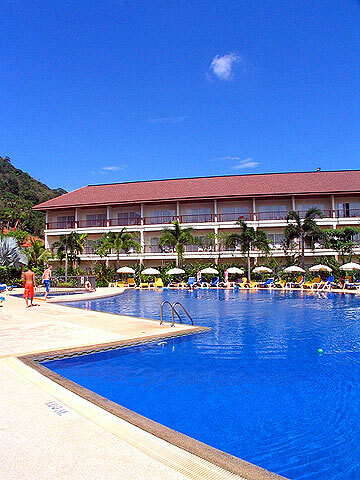 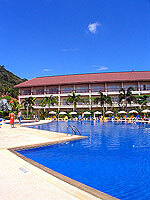 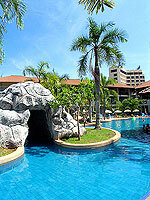 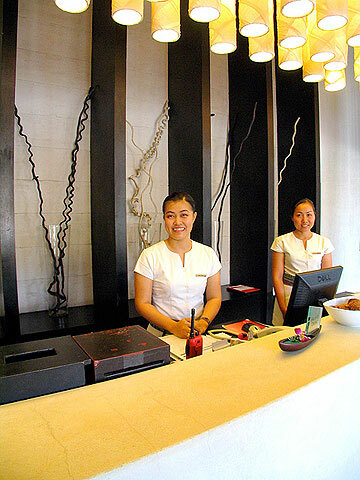 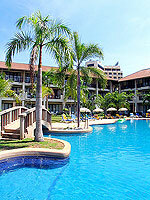 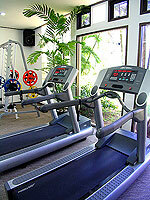 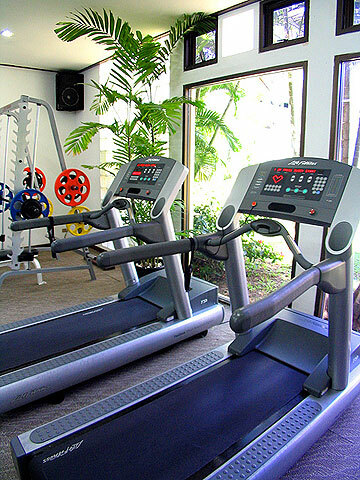 A popular resort which enjoys panoramic views of Karon Beach. 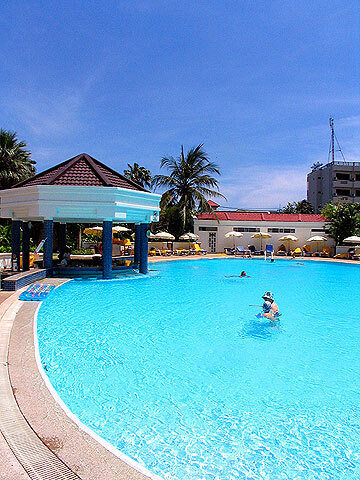 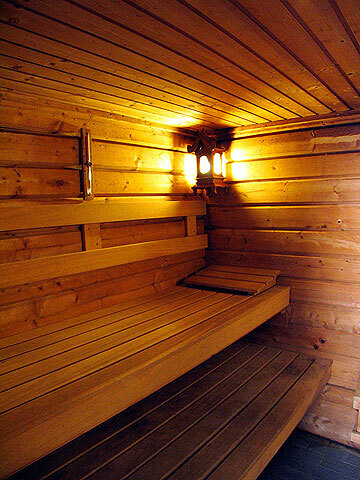 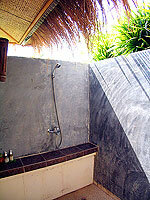 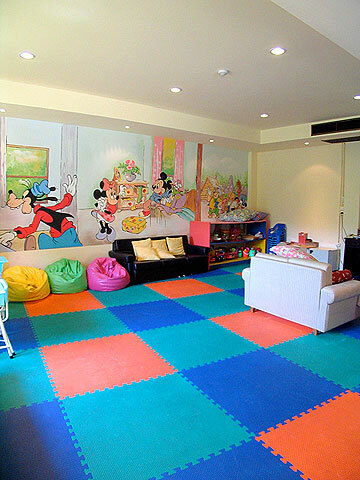 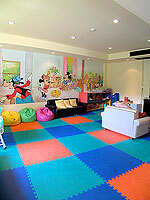 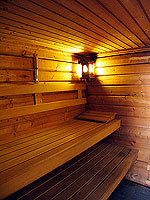 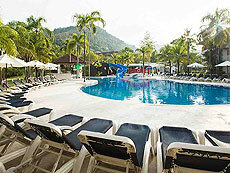 Swimming Pool : There are 3 main swimming pools, children’s pool, and jacuzzi. 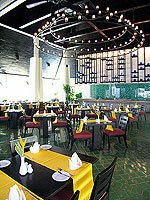 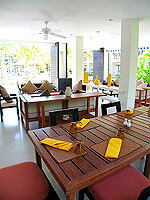 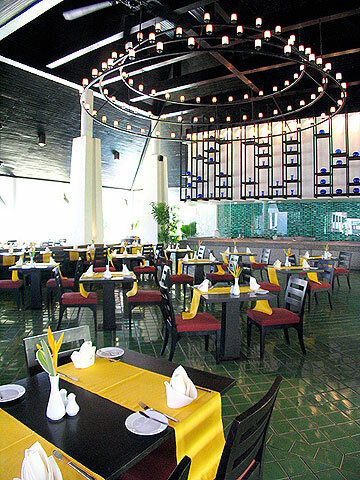 Restaurant : There are three restaurants serving Thai cuisine and European cuisine. 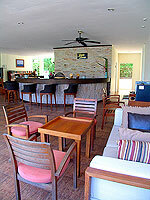 There is also a bar. 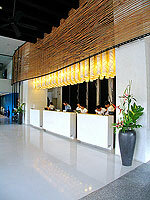 Stay period 01/Nov - 24/Dec/2019 booked 60days in advance to recieve 15% discount for room charge. 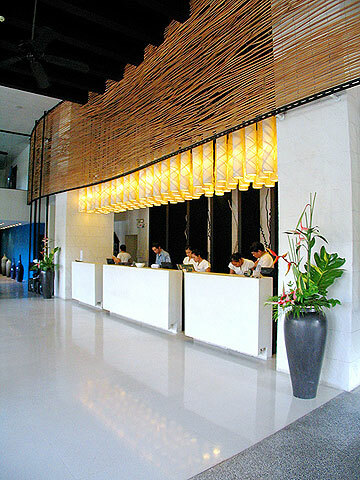 Stay period 01/May - 31/Oct/2019 and 01/Mar-30/Apr/2020 booked 60days in advance to recieve 10% discount for room charge.